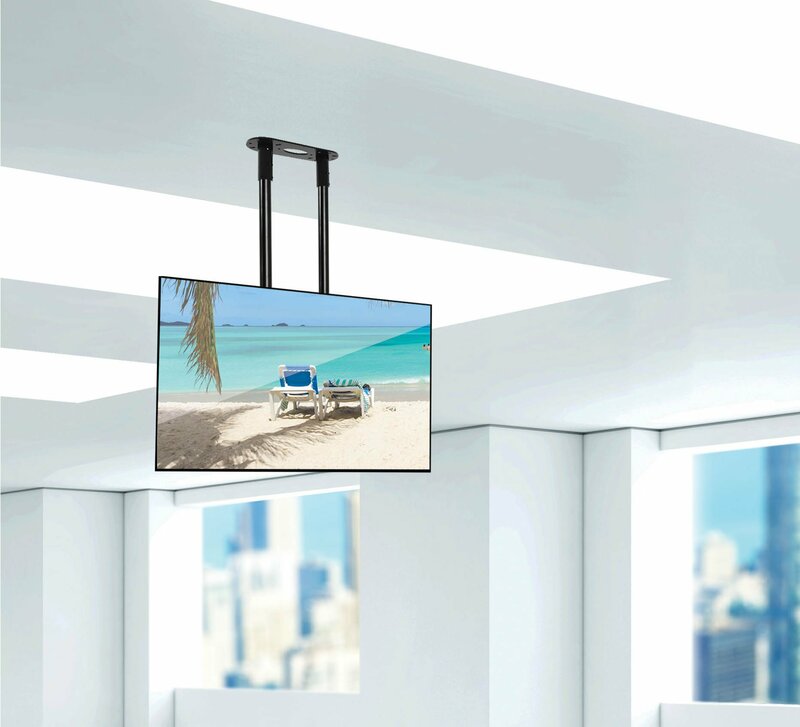 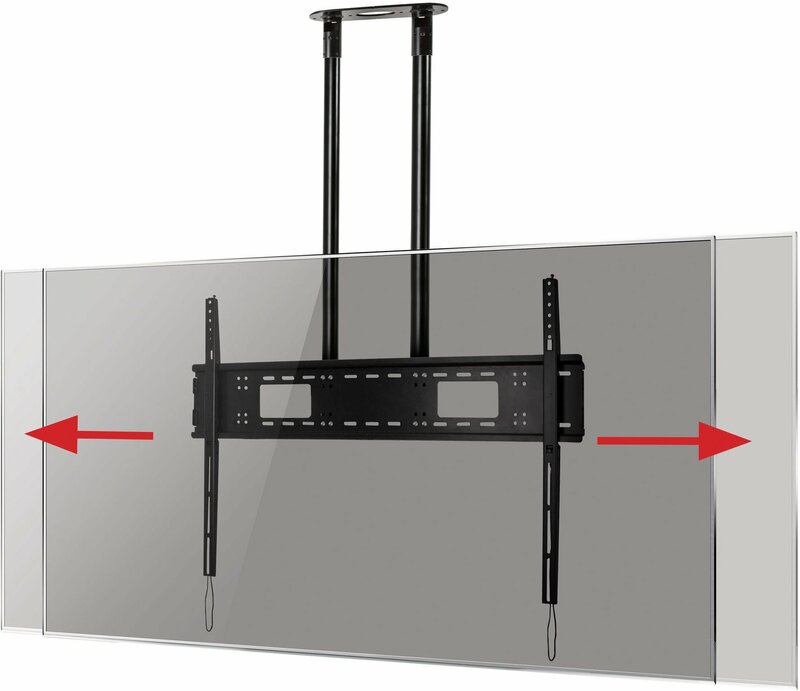 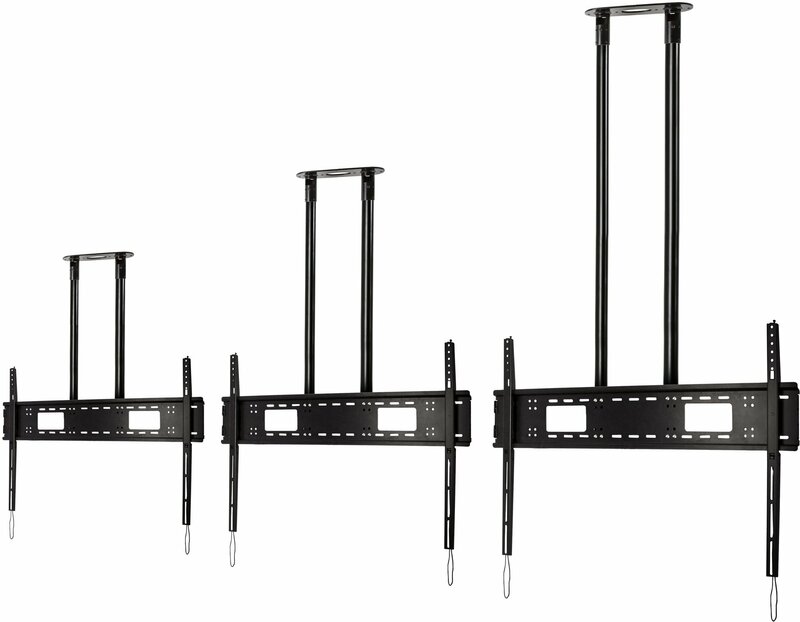 Designed to ceiling mount screens over 65", the BT8448 is an extra-large ceiling mount which is available with a choice of three different drop lengths; 1m, 1.5m, 2m and 3m. 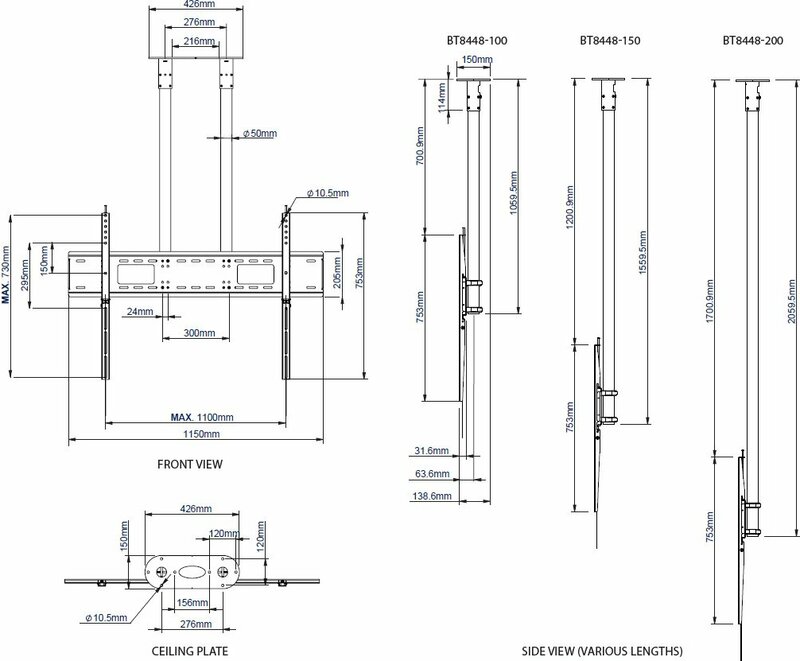 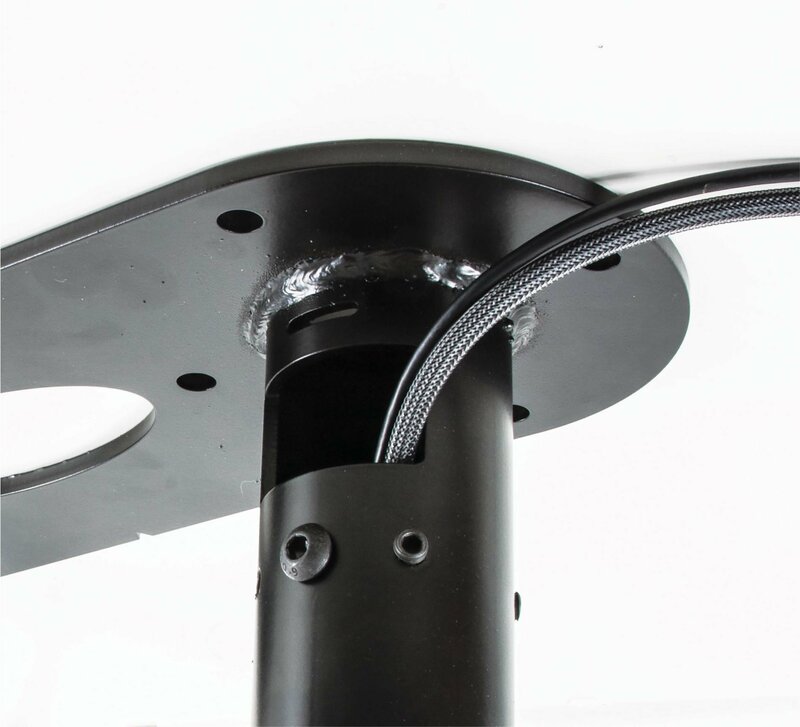 The twin pole design and heavy duty steel provides strength and rigidity, allowing for a maximum load of up to 130kg. 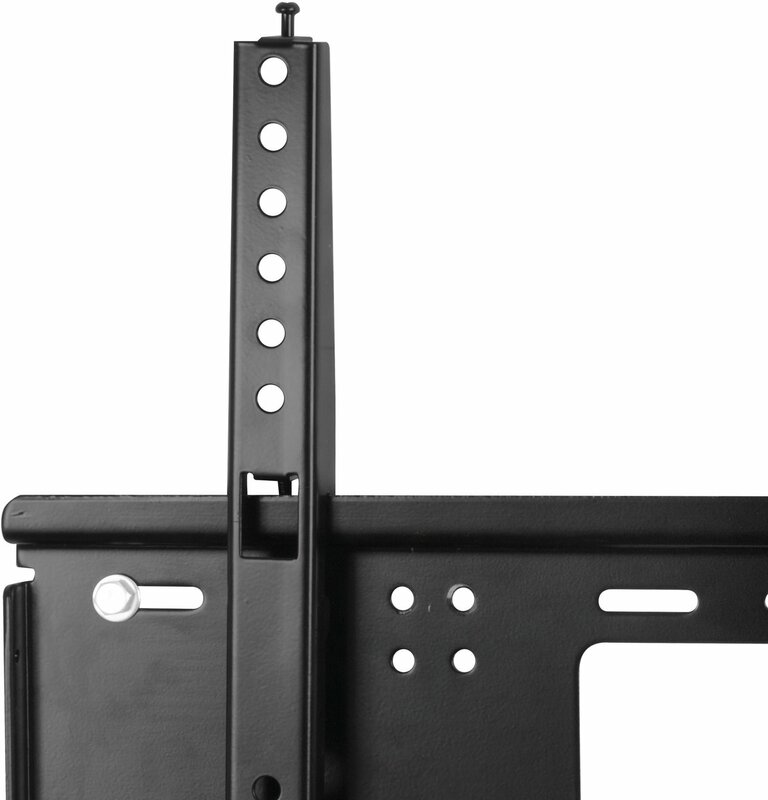 Other great features include post installation screen alignment and height adjustment screws to level the screen once mounted. 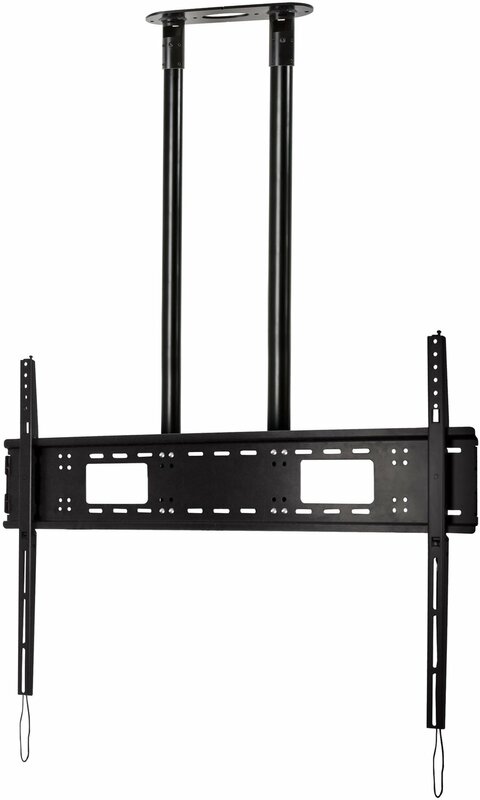 Recommended screen size 65" - 120"
TV Size Up to 120"